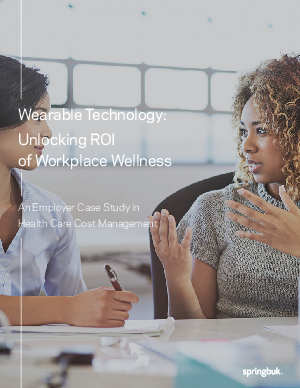 * Employees who opted into the Fitbit program demonstrated significant cost savings when compared to the control group. * Engaged users cost less than non-engaged users. * The opportunity for cost savings is potentially the highest with less active individuals.